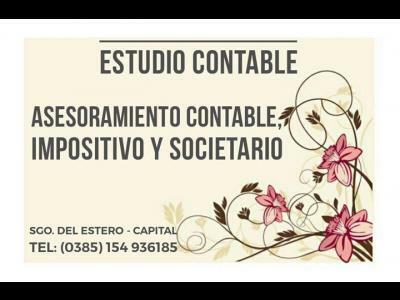 *CONTABILIDAD & AUDITORIA - LABORAL - IMPUESTOS - SOCIEDADES - CERTIFICACIONES - RUPSE - PLANES DE FACILIDADES DE PAGO. 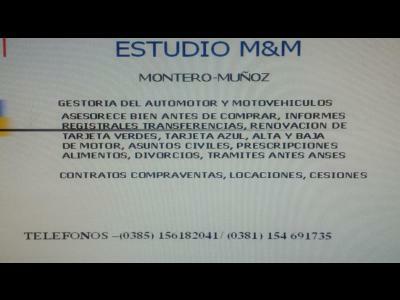 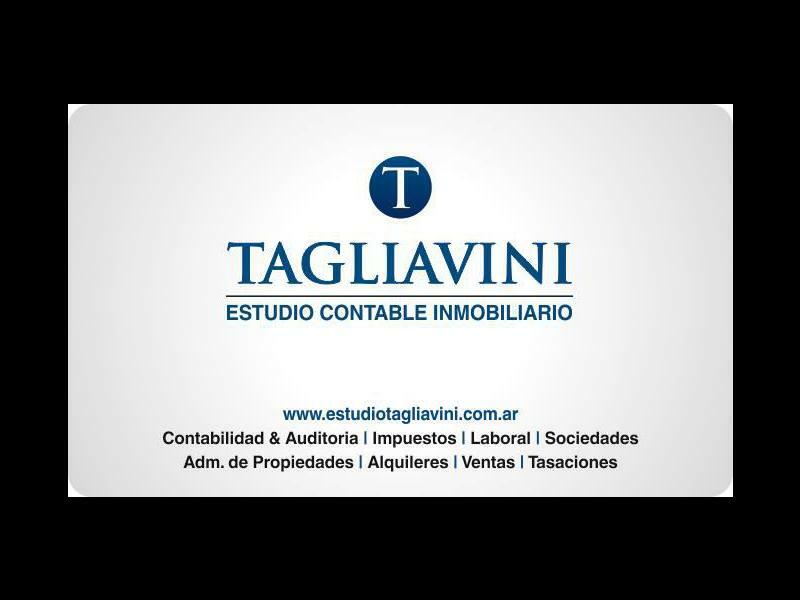 *COMPRA - VENTA - ALQUILERES - TASACIONES - ADMIN. 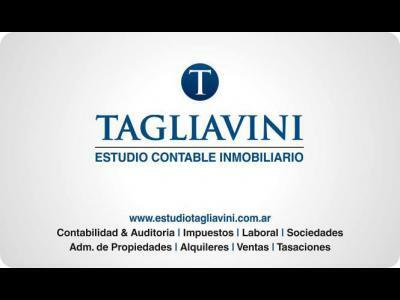 DE PROPIEDADES - ASESORAMIENTO COMERCIAL FINANCIERO.